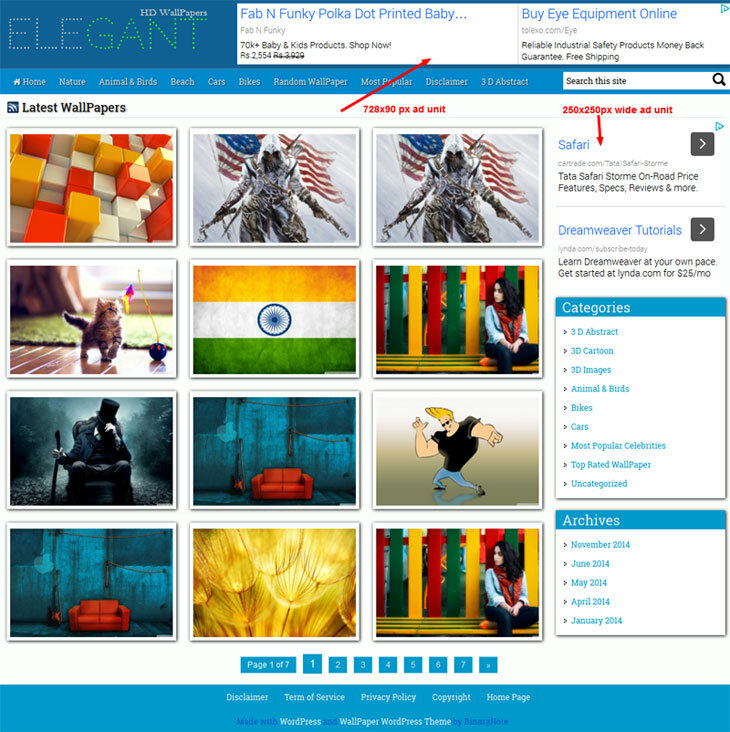 Elegant wallpaper WordPress theme is our new WordPress theme for Wallpaper website, based on our own Wallpaper Theme Framework specially designed to create multiple copies of a single uploaded image, SEO optimized and Adsense ready. 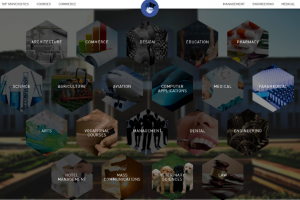 This theme also comes with a lots of other facilities ,a typical website need like pagination, related post etc. Before we start defining this Wallpaper WordPress theme, Allow me to show you a YouTube Video- A simple guide to install this theme to create your own wallpaper website in next 20 minutes. Download Image size – This theme is able to create multiple image of single loaded image. Thus there is no need to upload multiple copies of the same image and then create multiple links manually. Plugins support : Supports all major WordPress plugins ie W3Total Cache, Yoast SEO, wp smush.it , Jetpack etc. Built in social Sharing : It has some of most popular social sharing button just below the single post. No need to install any other crappy social sharing plugin. Commenting System : Built in facebook commenting system, No need to add any extra plugin or default commenting system when facebook can help you instantly to grow your website. Built in Related Post : No need to install resource hungry related post plugins. Our System is bringing 6 new related post every time at the bottom of each single post without making any extra burden on your server. Theme option Panel : Built in its own very light weight theme option panel for setting Custom logo and favicon. No special coding skills required at all. Recommended Hosting : All our demo sites are right now hosted on shared host of Hostgator. They are sufficient to run such websites. Shared host of godaddy are not recommended at all as they run on low memory. Thus sometime raise http errors. 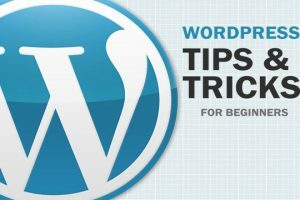 How to hide WordPress error messages? i like this theme buts its not responsive. can u make it? Well, We can do this responsive but before that you have to purchase that. Nice theme. I would like to know if this theme is fully compatible for mobile device ? Just send us request at rakesh@binarynote.com to know our bank details. You are most welcome suresh. Besides this theme, We are also providing customized support on any one domain of buyers choice. Thanks for sharing the Article about Elegant Wallpaper WordPress theme. Very interesting and informative article. I liked it. I hope it will help me. Please maintaining your blog.